Specialist architectural aluminium systems manufacturer Metal Technology has supplied its System 17 High Rise Curtain Walling for Glasgow’s New Victoria Hospital. 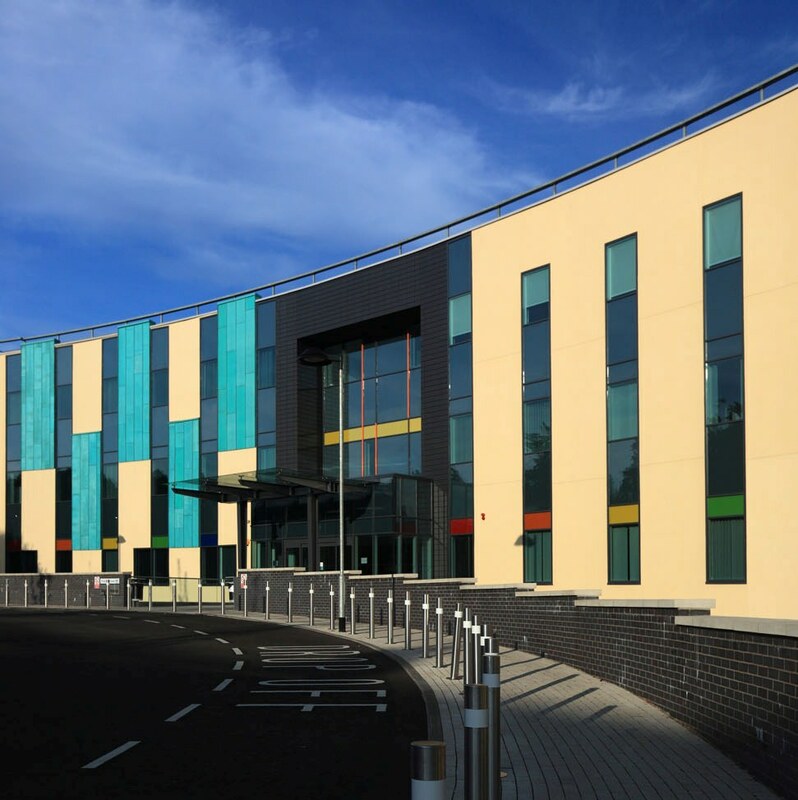 Designed by HLM Architects and built by main contractor Balfour Beatty, the hospital is the biggest single investment in NHS facilities in Scotland and was commissioned by NHS Greater Glasgow & Clyde, the UK’s largest Health Board. 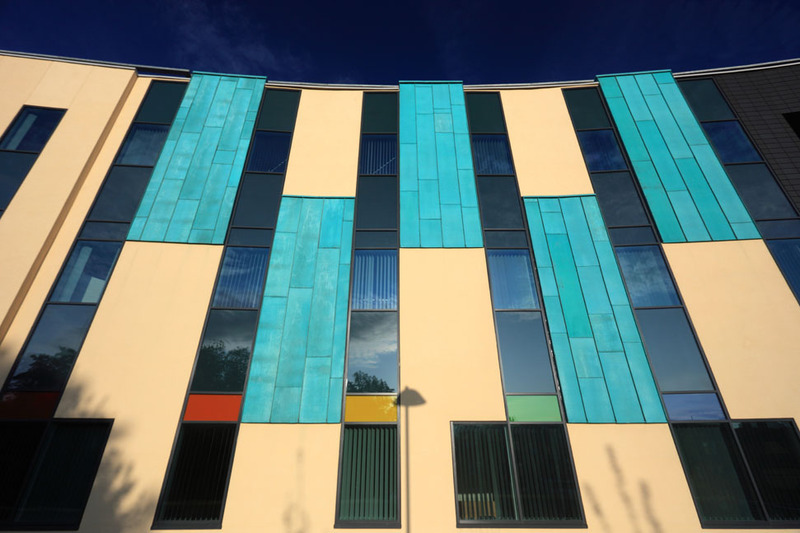 Metal Technology used System 17 High Rise Curtain Walling with System 5-20 Tilt and Turn windows in this £850,000 application to enhance the clean lines of the hospital’s new façade. System 17 high-performance curtain walling is tested to current British and European standards, and designers can select from a range of structural mullions, transoms and feature caps for aesthetic and architectural flexibility. In addition, the System 5-20 Tilt and Turn Window provides all the advantages of polyamide thermal break technology in meeting, and in many cases exceeding, current thermal building regulation requirements. Tilt ventilation and the ability to clean the windows from inside the building made System 5-20 the easy choice for this application. Treating 400,000 patients annually, the 41,500 sq metre new hospital provides Ambulatory Care services for an area reaching from East Dumbartonshire to Inverclyde. Described as the “hospital in the park”, the high-amenity therapeutic facility is a significant public building on a prominent site. With flexible outpatient clinics configured around internal courtyards, the building defines the surrounding public space, while remaining functional and accessible to patients and visitors.